Cubism had initiated the idea of reducing a motif from the external world to its most basic elements, and of presenting a motif in a painting in such a way as to make apparent the canvas’s inevitable flatness. In France – the birthplace of Cubism – Purism was seen as its natural successor. 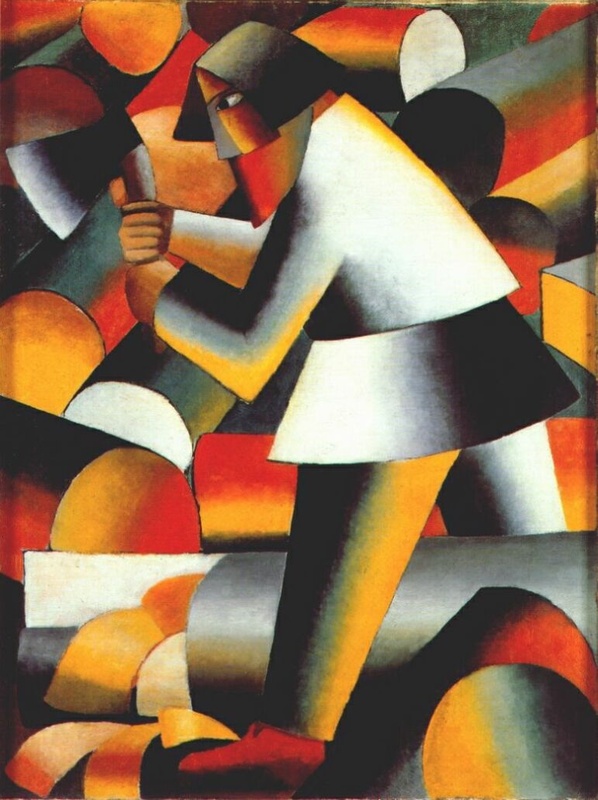 The Cubist style also became familiar to Russian artists via the numerous exhibitions of Western contemporary art in Moscow, from 1912 onwards. Both Henri Matisse (1869–1954) and Pablo Picasso (1881–1973) were patronized by wealthy Russian merchants, who exhibited their works to the public. Inspired by these, Suprematism and Constructivism were born. The ‘once in a lifetime’ Malevich exhibition at Tate Modern is now sadly over… If you missed it, fear not, you can still appreciate the revolutionary art that the master and inventor of suprematism created from 1913 onwards – even if you can't get to Moscow, New York or Amsterdam, where major museums hold impressive collections (the Stedelijk Museum in Amsterdam owns 24 Malevich paintings) – just take a look online and you can enjoy and learn about his work. 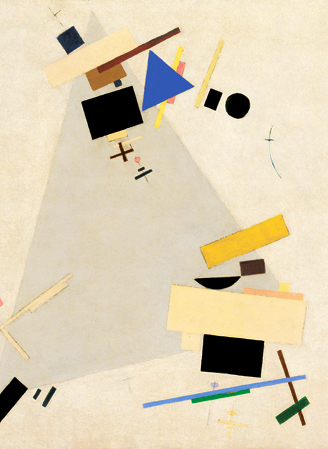 Here we take a look at the movement that Malevich created and some of his classic abstract masterpieces. Of course, he didn't start this way – check out this blog to discover his more traditional beginnings. 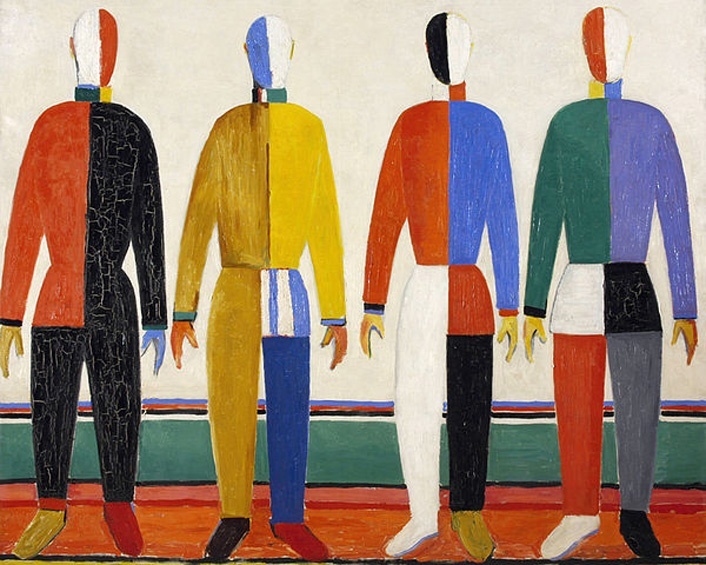 With the Tate Modern's recent opening of the first ever UK retrospective of Kasimir Malevich, it is only appropriate to admire all of the artwork he has ever created, not just his later, Suprematist work. Even though he did change the entire idea of modern art in his later works, his early art is surprisingly pastoral, bucolic and agrarian. 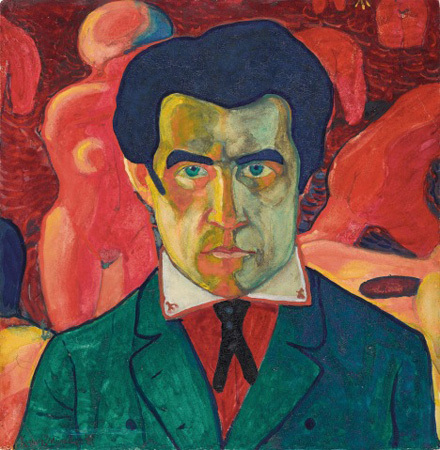 Tate Modern has just opened the first ever UK retrospective of Kasimir Malevich (1879–1935), a Russian artist who changed the face of modern art. With his radical ideas, his pioneering work on geometric abstract art left a lasting legacy.